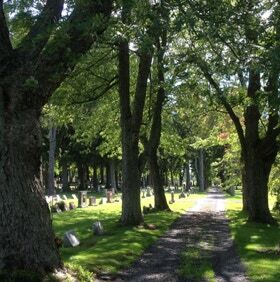 Historic Lancaster Rural Cemetery is non-denominational and centrally located in the town of Lancaster, New York. 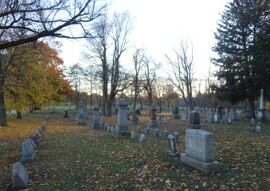 It is an active cemetery, overseen by an all-volunteer board. 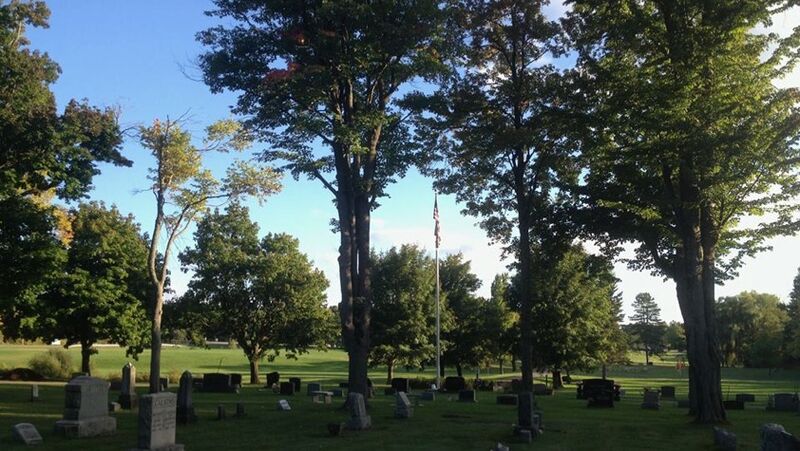 For information on how your can help keep this historic burial ground open and accessible, please call 716-681.8419. 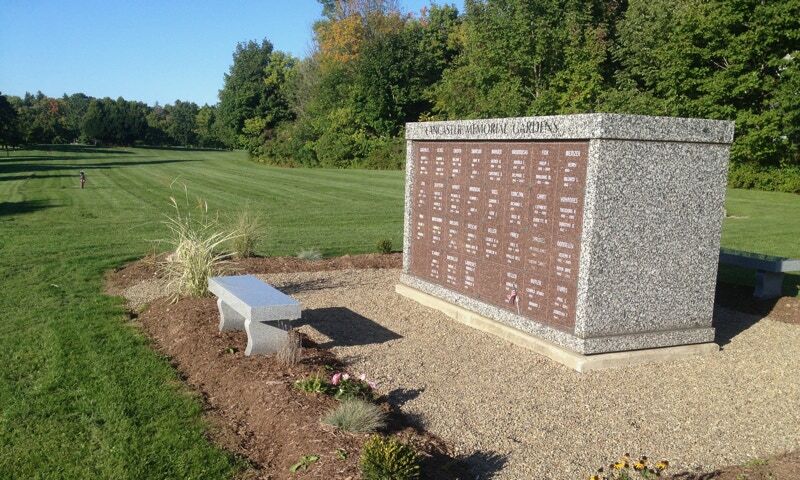 The Board of Directors and staff of the Lancaster Rural Cemetery dedicate themselves to maintaining beauty and solitude to honor the dead and bring healing to the living and bereaved. In addition to recognizing the history of our cemetery, and the early settlers buried here, we also want to assure the living we respectfully carry forward custody for these lands, the final resting place for many loved ones. We will provide our services at affordable costs and assist our customers in the courteous and efficient manner due them, which we recognize is often during a time of personal loss and sorrow. We pledge reverence and dignity in the cemetery’s daily operations, and as we endeavor to assure its future. 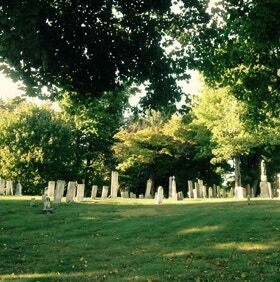 The beautiful Lancaster Rural Cemetery, located at the northwest corner of Cemetery Road and Broadway, is the oldest cemetery in the Town of Lancaster. 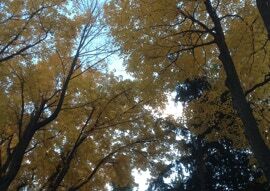 It was formed from a plot of land donated in 1808 by Captain James Clark, one of the original settlers of Cayuga Creek Settlement, later to be known as Lancaster. The first burial took place in March 1812, and a large marble pedestal with a spherical top commemorates the site. Each pioneer family was expected to give two one-half days to care for the Centre Place as it was originally called. As more land was added to the burial grounds it became apparent that the care needed to keep the cemetery in good condition exceeded that of the volunteers. 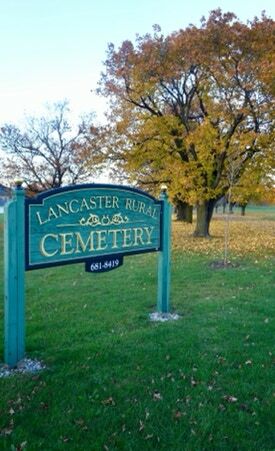 In 1870 the Lancaster Rural Cemetery Association was formed to ensure the continued care and upkeep of the hallowed lands. 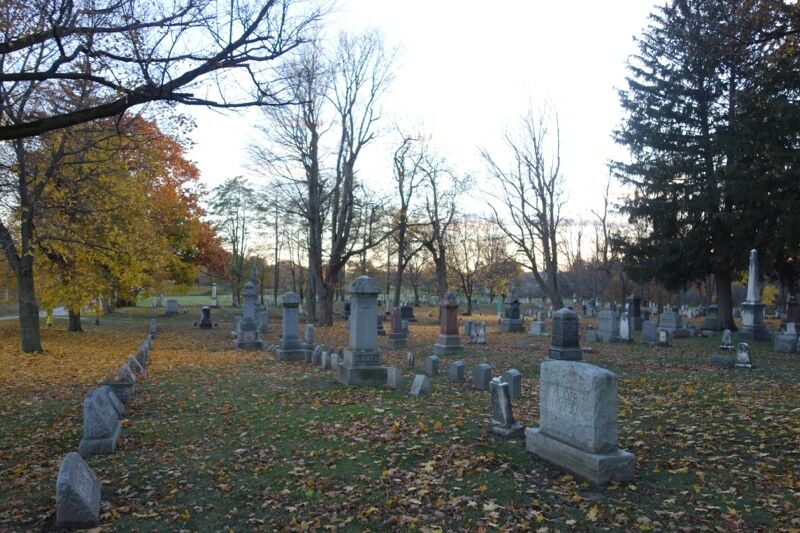 The Board of Directors of the Association continues to this day to oversee the use and maintenance of the cemetery. The cemetery is the final resting place for many of the original settlers of the area as well as veterans of our nation&apos;s wars, and the many families who gave us our Lancaster heritage. The cemetery is also one of a few in the area privileged to be the resting place for many Revolutionary War veterans. The non-sectarian cemetery is competitively priced with other area cemeteries. 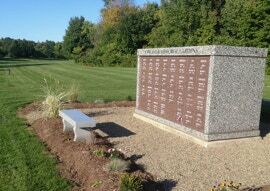 We offer traditional burials, two columbaria for cremated remains, and the beautiful Children of Love Memorial Garden for infants and children.